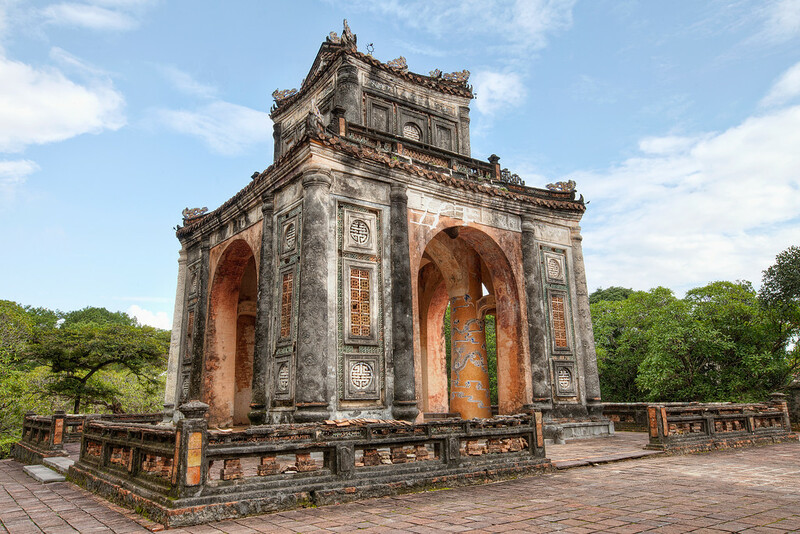 The obscured entrance to the inner sanctuary of Tu Duc’s tomb outside of Hue, Vietnam. 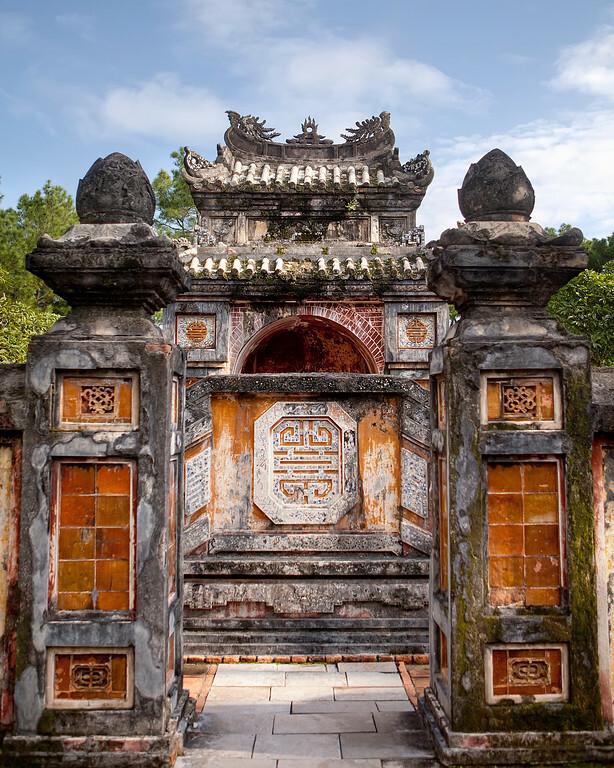 This impressive archway leads the way to Tu Duc’s tomb just outside of Hue Vietnam. His mausoleum is actually more like a large park. There’s a number of similar mausoleums dotted about the countryside in this area.